It’s the London Marathon tomorrow. A celebration of runners who come together to raise awareness for the charities they care for and for the first time ever, I will be one of them. 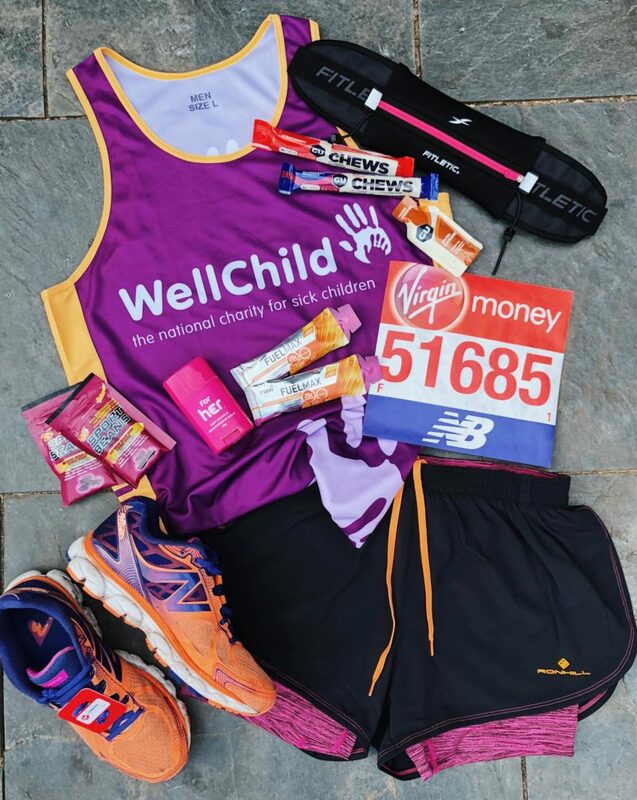 It’s always been a dream of mine to take part in the London Marathon but now that the night before the big event is here, I’m feeling a little bit panicked. There is only one thing I know and that is that I just have to let whatever is meant to happen on the day, happen. Nobody can control whether they need a wee at the 18th mile, or whether their nibbles blood from gaffing but what I can control is just how much I let this anxiety haunt me for the next 24 hours. I suffer a lot with anxiety anyhow, but for some reason, even though I love running and the whole experience long distance running gives me, I can’t stop worrying about the unknown. Sometimes when I go out for a run, I have an amazing time where I have tons of energy and could continue on for ages but sometimes I run like 6 miles and it’s a complete mindf**k.
More than anything, I just want to enjoy the experience of taking part in the London Marathon and really take in the kindness of strangers and how everyone, in the end, can come together to celebrate something wonderful that is bigger than all of us. Surely that isn’t something to be anxious about?